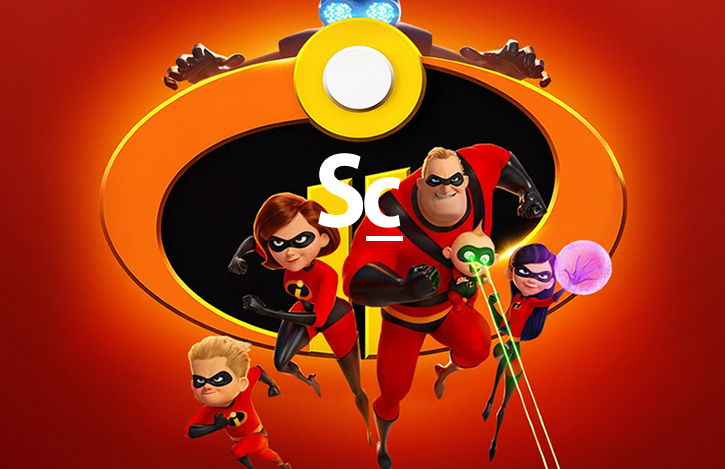 Will Brueggamann (The Underscore Podcast), Kristen Romanelli, and Christopher Coleman return to Metroville to discuss Michael Giacchino's original score for one of Pixar's most anticipated sequels - INCREDIBLES 2! To start, they quickly share their deepest, heartfelt, emotional reactions to the Pixar short, BAO. Next, they jump into the Incredibles 2 by talking through the highs and lows about the film itself, and then how well Giacchino's original score works within the film. They also share their reaction to the numerous "bonus tracks" on the soundtrack, the "Incredits 2" track, and finally what their respective pitches would be for an Incredibles 3!